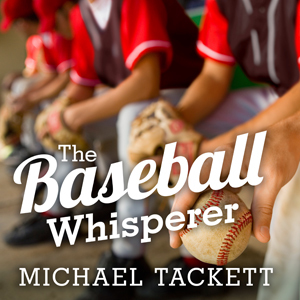 From an award winning journalist, a real Field of Dreams story about a legendary coach and the professional caliber baseball program he built in America’s heartland, where boys come summer after summer to be molded into ballplayers—and men. Put the word “baseball” in the subject line. Entries must be received by 07/31/2016. Congratulations to Tryphine, winner of last month’s giveaway, The Insides! Thanks to all who participated.